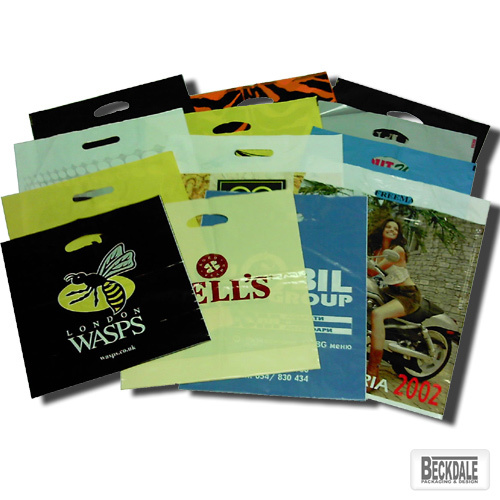 Beckdale.co.uk offer a design service for unique patch handle carrier bags. Our office team are happy to help managers design tailored patch handle carrier bags. To proceed with choose by material or different styles of , connect with our offices via your preferred method.